Kipling scholars are celebrating the publication of lost poems by the author whose exhortations in “If” to “keep your head when all about you / Are losing theirs and blaming it on you” are regularly voted the nation’s favourite poem. 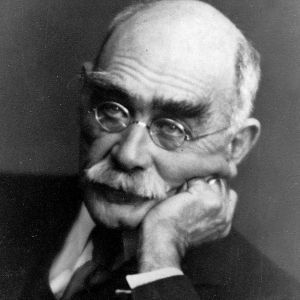 Discovered by the American scholar Thomas Pinney in an array of hiding places including family papers, the archive of a former head of the Cunard Line and during renovations at a Manhattan house, more than 50 previously unpublished poems by Rudyard Kipling will be released for the first time next month. The collection includes several poems dating from the first world war, which Kipling initially supported, helping his son John to gain a commission in the Irish Guards. After his son’s death at the Battle of Loos in 1915, Kipling regretted his earlier enthusiasm for the conflict, writing in his “Epitaphs of the War”: “If any question why we died / Tell them, because our fathers lied”.